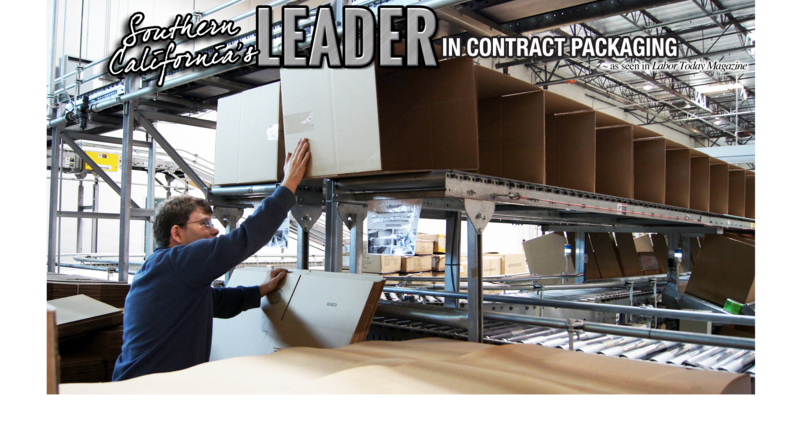 VIP offers 100,000 square feet of warehouse space to assemble and package your product. Services include hand assembly, repack/rework, POP displays, gift kits and more! 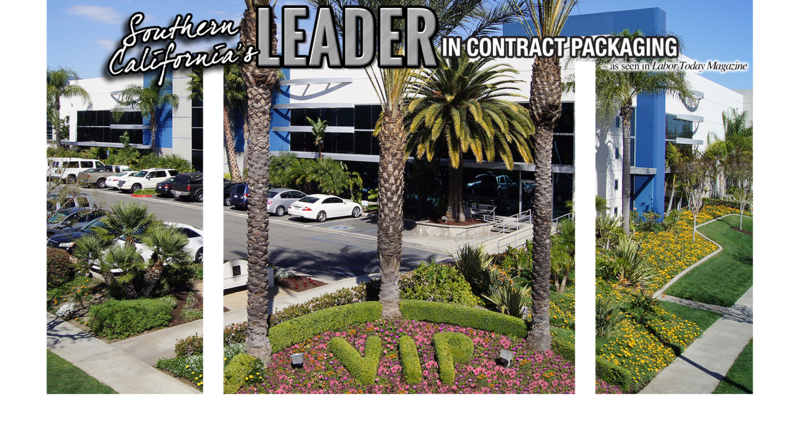 With a 600+ labor force, VIP is your West Coast solution for your labor demands. 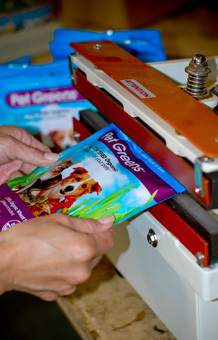 VIP can package your brand and bring it to market more efficiently. We offer the latest equipment in RF sealing, blister packaging, POP displays and more. 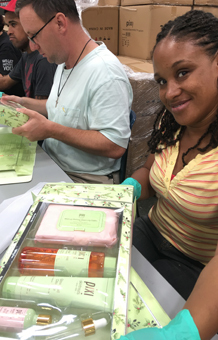 We have a 600+ labor force and a fleet of trucks to ensure that your retail product is assembled, packaged and delivered on-time. 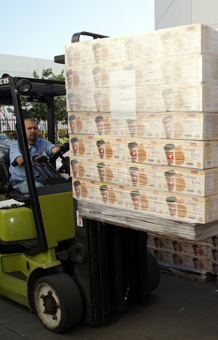 VIP can provide inventory storage, order processing and prompt delivery of your product. 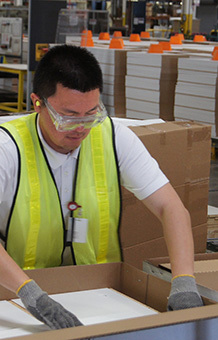 We can support your business goals by providing on-time fulfillment and satisfaction to your customer. Call us today for a free quote and discover the VIP Advantage! 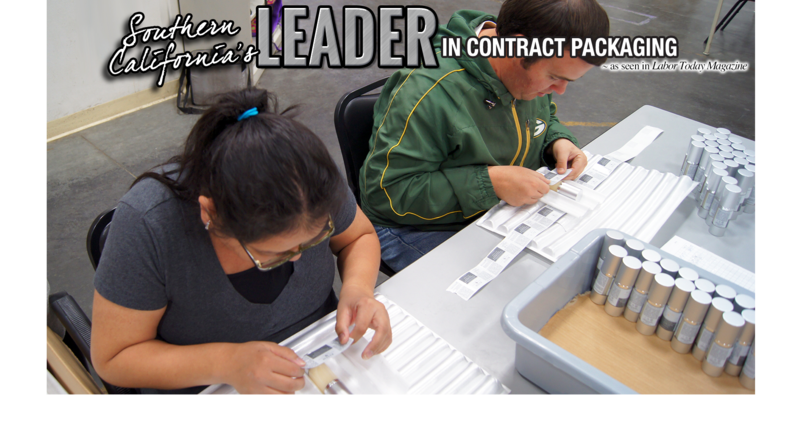 VIP, Inc. is one of the largest and most respected packaging, assembly, and fulfillment resources in Southern California. Your business will save money on wages and insurance as well as on valuable space since we do all the work in our three production facilities. Frito-Lay Discusses our Valuable Partnership.